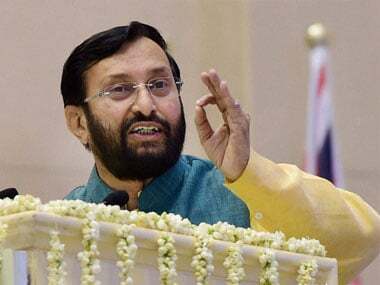 Prakash Javadekar, who arrived in Bhubaneswar on a three-day visit to the state, is scheduled to attend a party meeting in Berhampur on Monday. 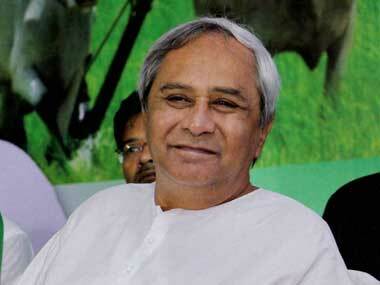 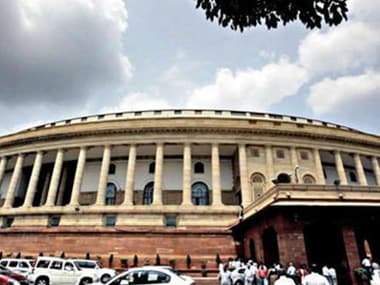 The Congress on Friday claimed that its resurgence in Odisha has forced the BJD to strengthen ties with old ally BJP by backing the NDA candidate in the Rajya Sabha deputy chairman election. 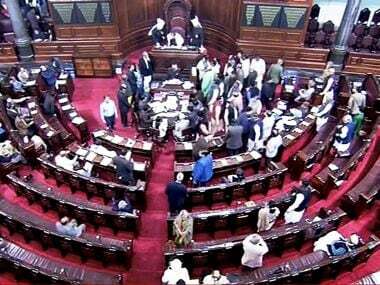 Perhaps this session will most likely be remembered for the failed no-confidence motion against the Narendra Modi government. 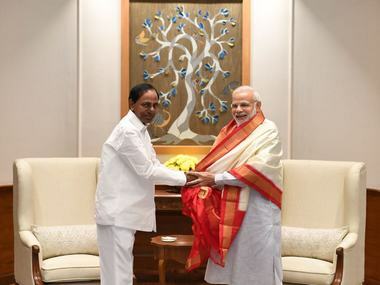 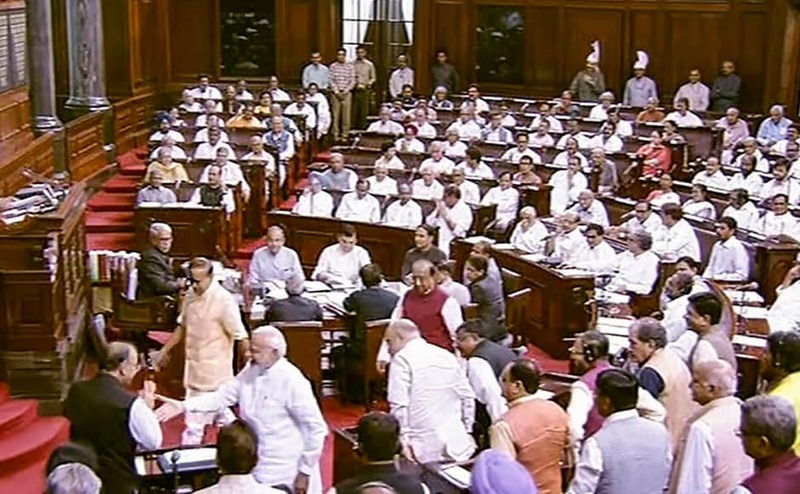 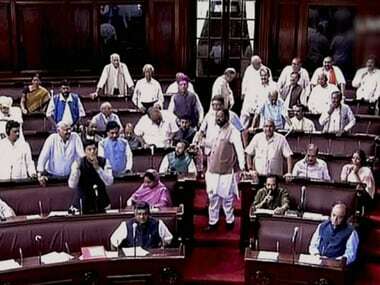 NDA candidate wins Rajya Sabha deputy chairman's post: Is Congress' united Opposition dream a chimera? 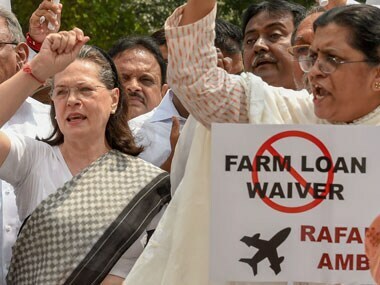 The Congress has been claiming that it has garnered support from various ‘like-minded’ Opposition parties and is working to stitch alliances against the NDA. 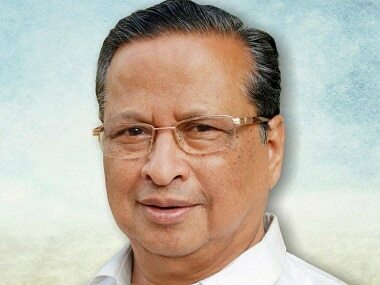 Odisha Congress chief Niranjan Patnaik claimed that Naveen Patnaik move gave credence to talks about understanding between the BJP and the BJD. " 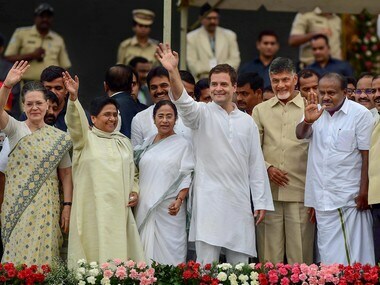 With no guarantee which way 2019 will go, many regional parties clearly do not wish to take on the BJP openly, and would rather let Congress take the hit.